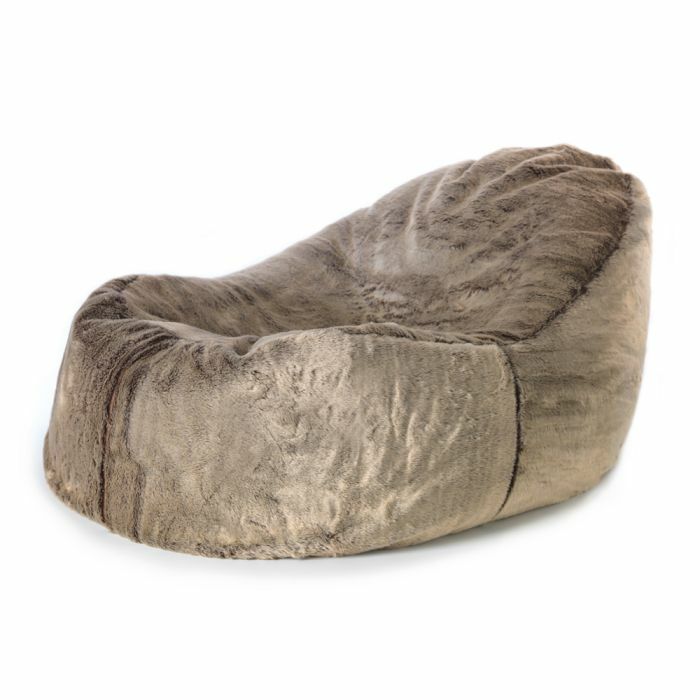 Laze back into the thick faux fur of this bean filled lounger for complete relaxation. Plump the back for an upright seated position or flatten down for total laid-back luxury. Enjoy moments of calm on the faux fur Dream Lounger. Loosen up and settle down as its soft and supportive shape curves around you like a warm hug. Coordinate the Ottawa Dream Lounger with cosy classic themed accessories for a look that brings a sense of nature indoors.